As far as compact sport utility vehicles go, the 2019 Toyota RAV4 is definitely the new kid on the block. Introduced at last year’s New York International Auto Show, the redesigned RAV4 is the popular compact SUV’s fifth generation and the most recent model in its segment. 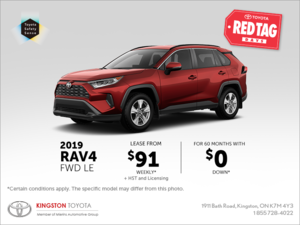 If you own a previous-generation Toyota RAV4, you will discover a new model that’s more spacious, more powerful, more luxurious, packed with more features, and a lot more fuel-efficient. 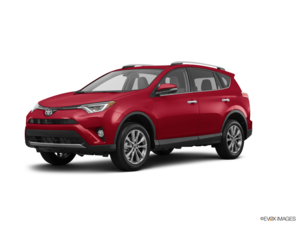 On the other hand, you will find the same balanced handling, craftsmanship, attention to detail, and overall capability you have learned to love from your current RAV4. 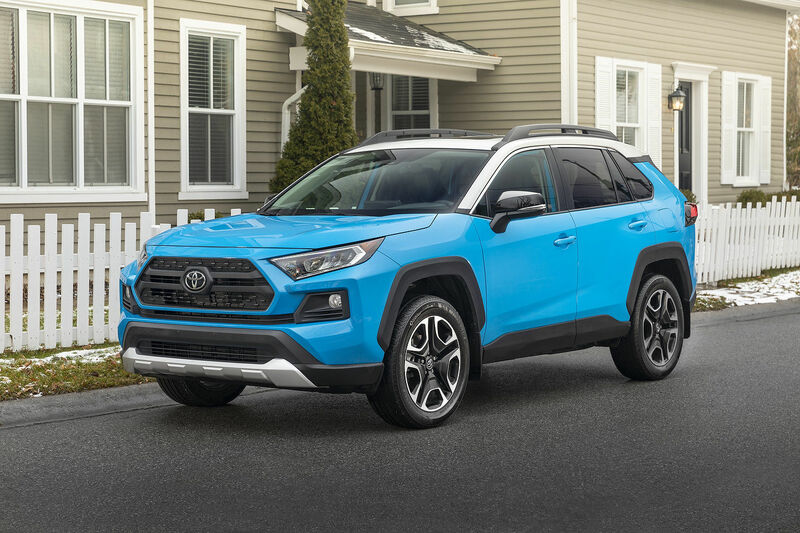 The new 2019 Toyota RAV4 is a strong contender to the Honda CR-V, another popular compact SUV that has built its reputation on comfort, fuel economy, and interior space. Both among the best-sellers in their respective segments, the Toyota RAV4 and Honda CR-V are two very good options. But which one should you buy? 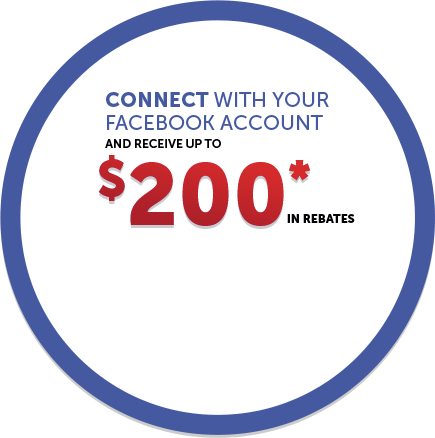 Come in to Toyota of Kingston today to learn more about the new and redesigned Toyota RAV4.